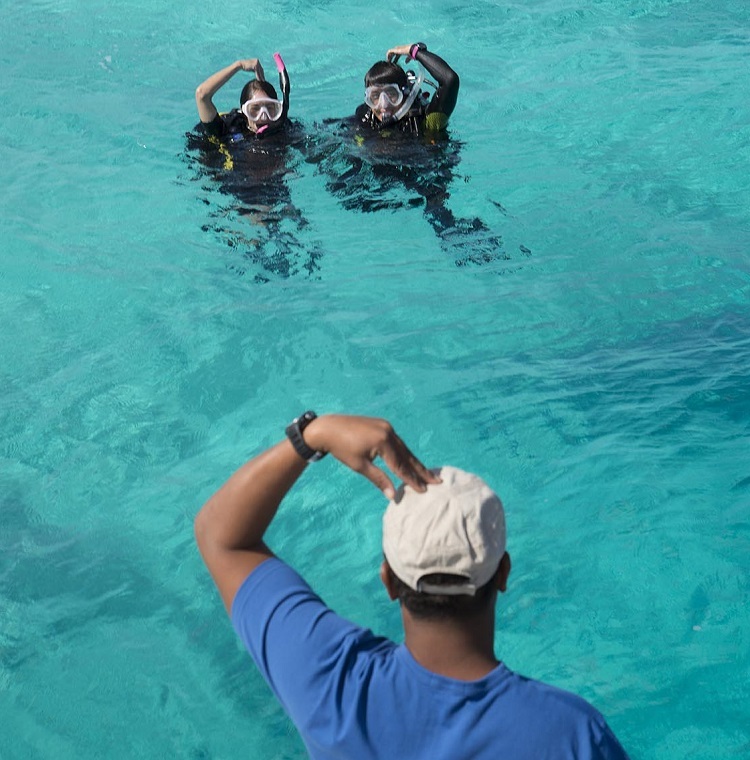 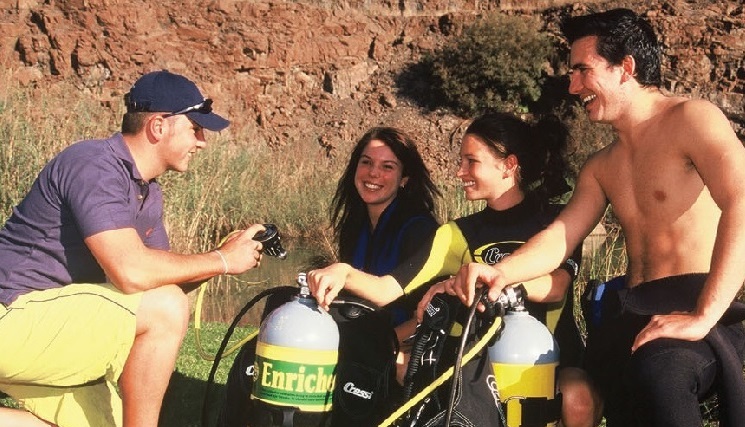 We run a range of diver training from a one-day Discover Scuba Diving experience to Assistant Instructor. 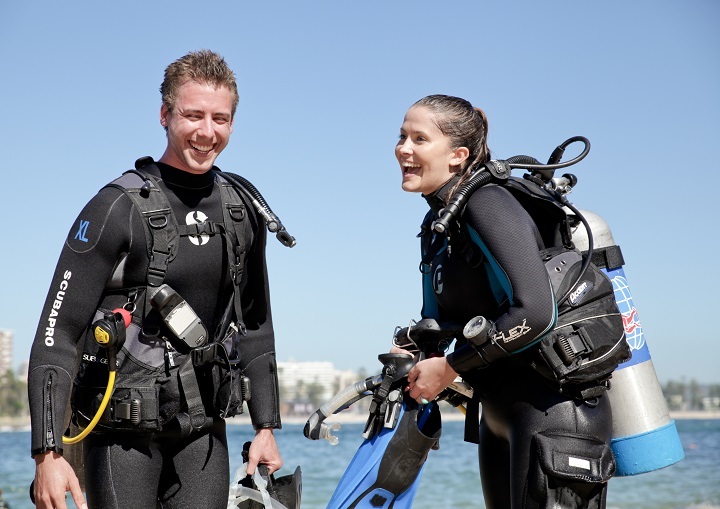 Join the DIVE 2000 team to take your diving to the next level with the PADI Advanced Open Water Diver Course. 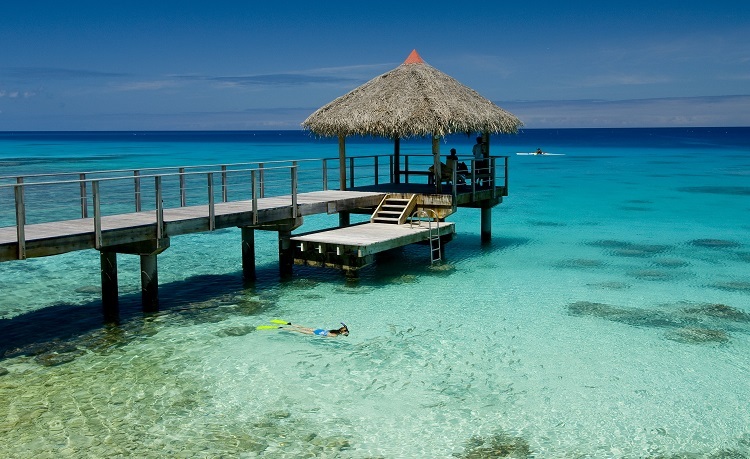 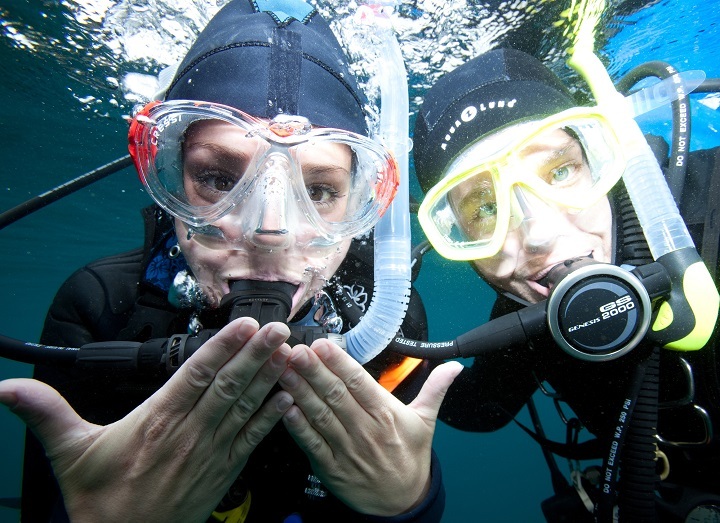 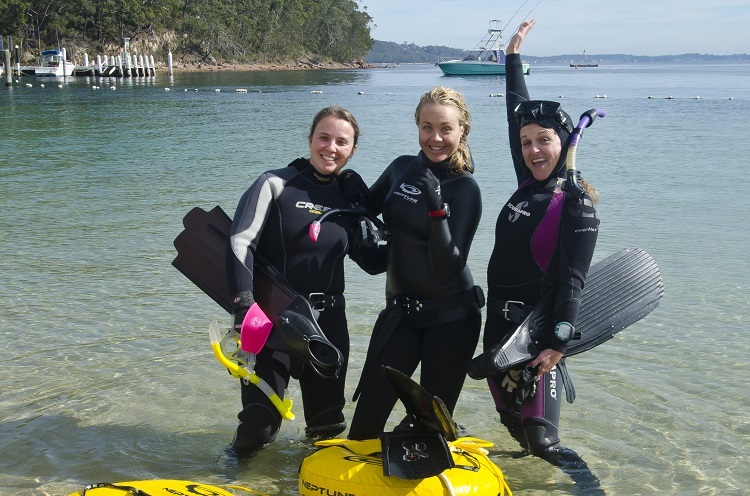 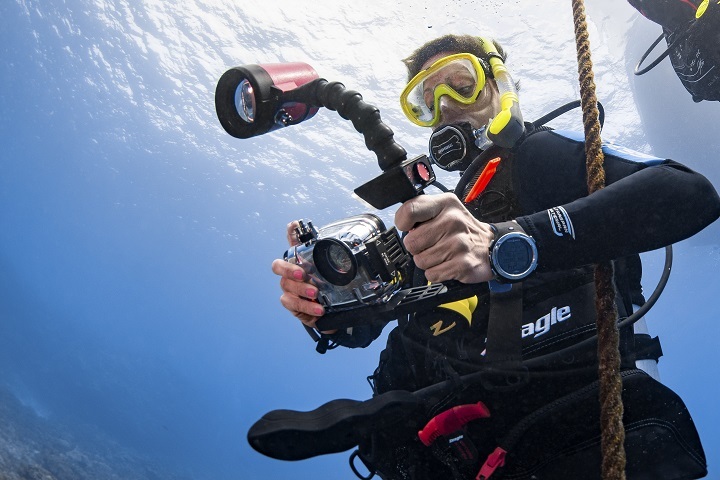 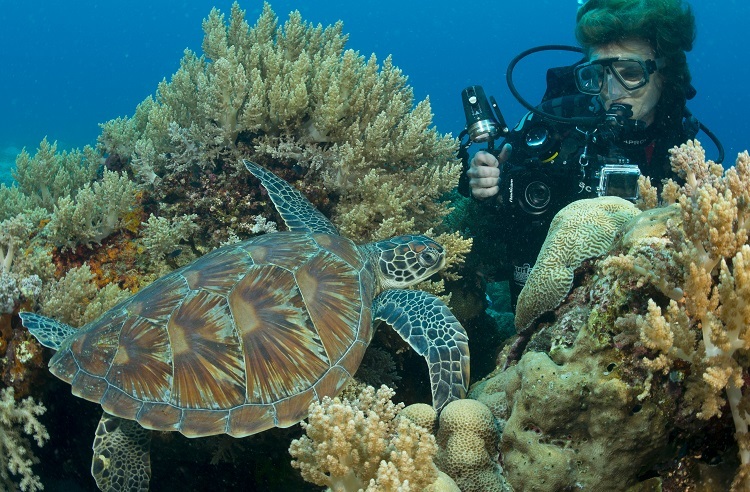 This popular course is designed as a follow on from the PADI Open Water Diver Course to provide training and experience in specialised diving opportunities. 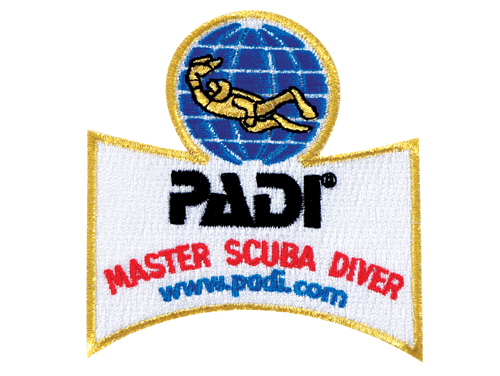 It certifies the diver to dive to 30m and is the minimum qualification required to dive between 18-30m. 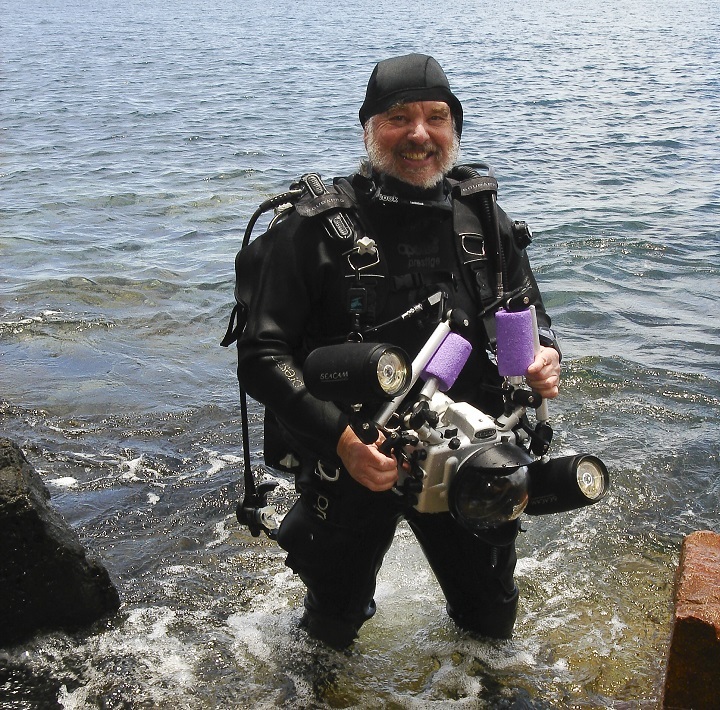 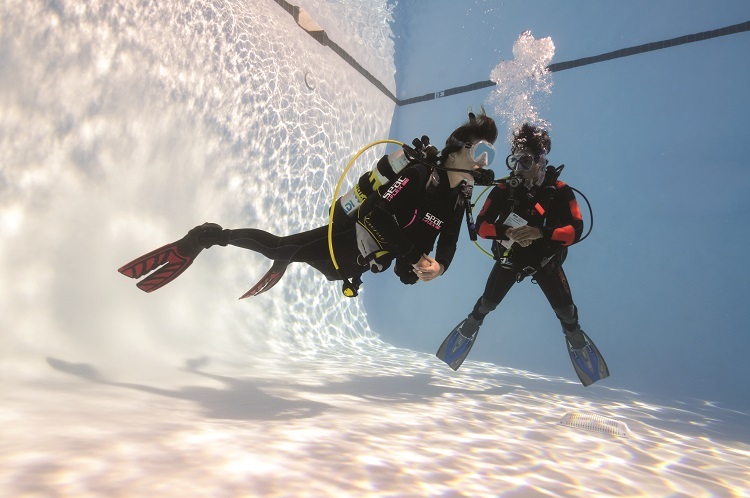 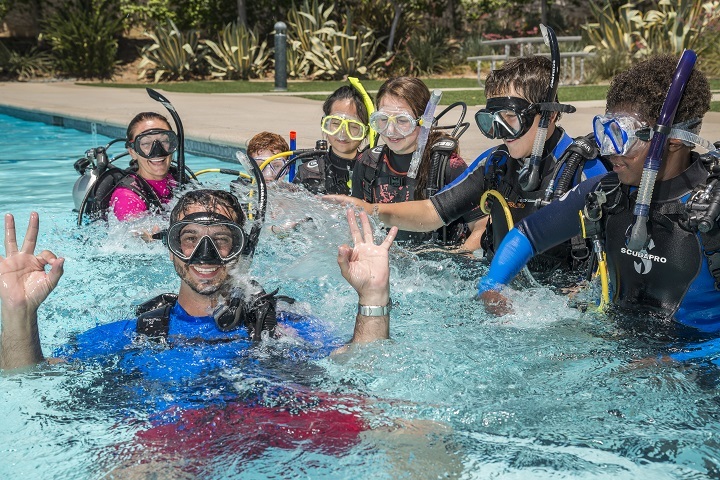 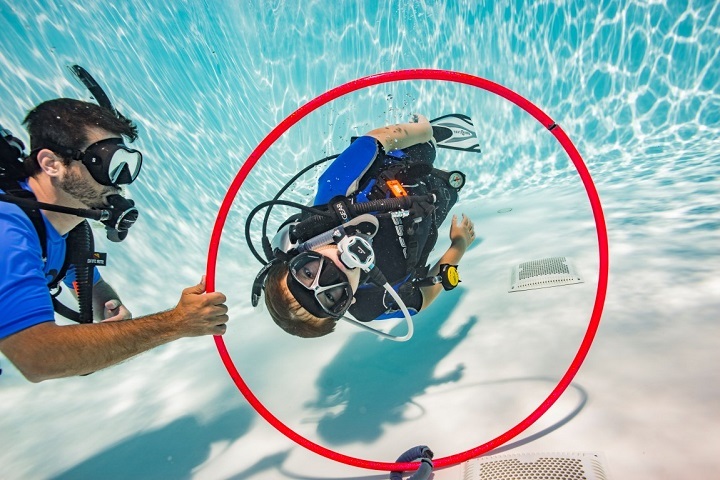 Rescue training expands your diving knowledge, increases your level of diving skill, and makes you more aware of what is happening around you in the diving environment. 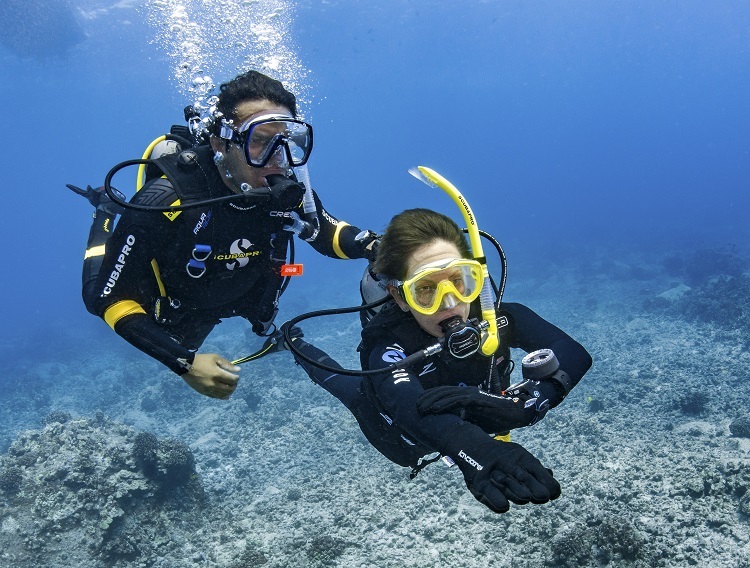 Most importantly, rescue training can help you save lives and increase dive safety by preparing you to respond properly to diving emergencies and near emergencies.